You are so lucky!! 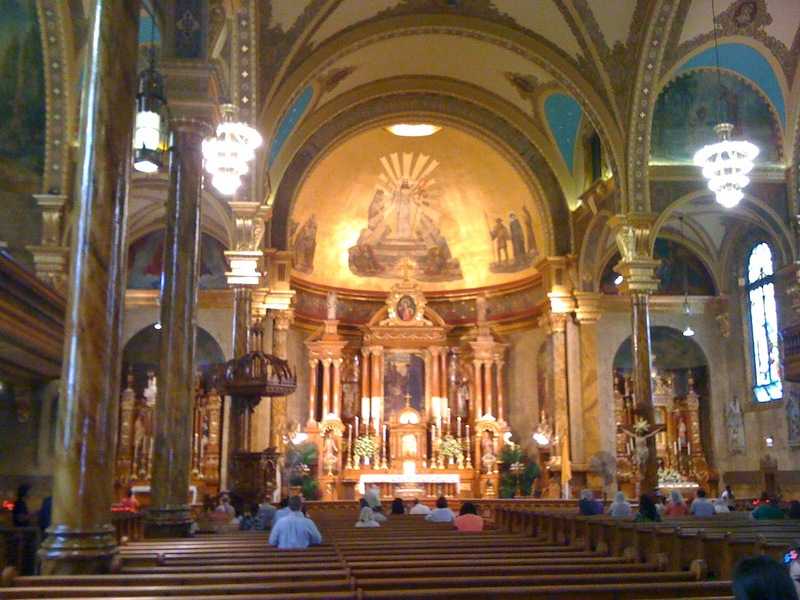 I have always wanted to see Chicago... and especially to attend Mass at St. John Cantius!! 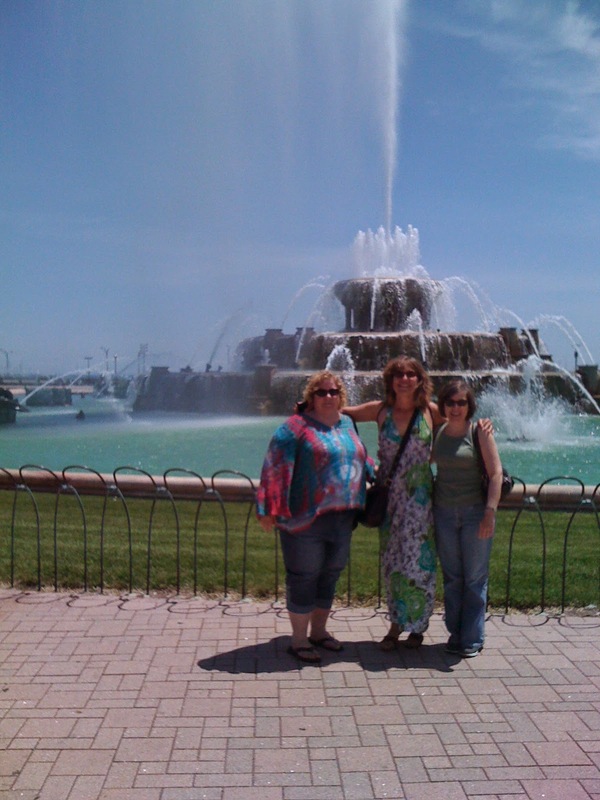 I didn't know you went to Chicago last July!!! I want to go with you and Katie! 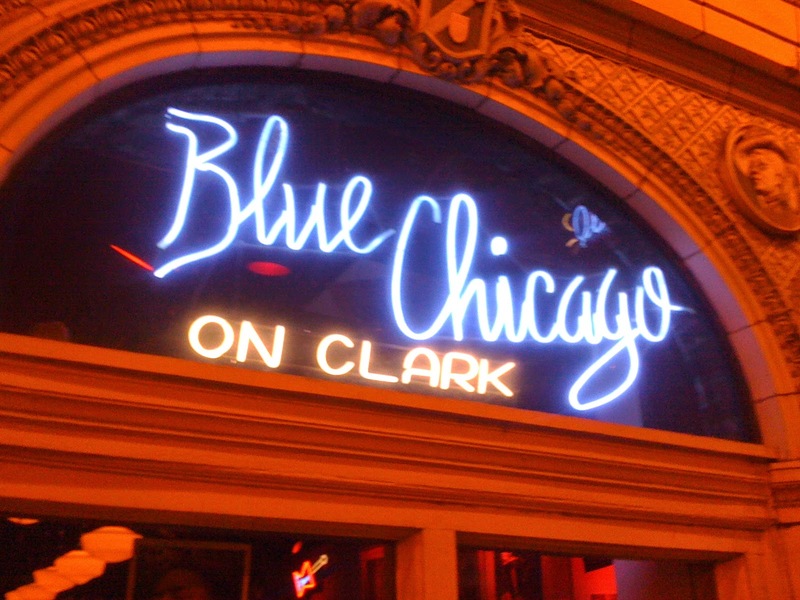 When I was there in 2010 I went to Blue Chicago, too!! 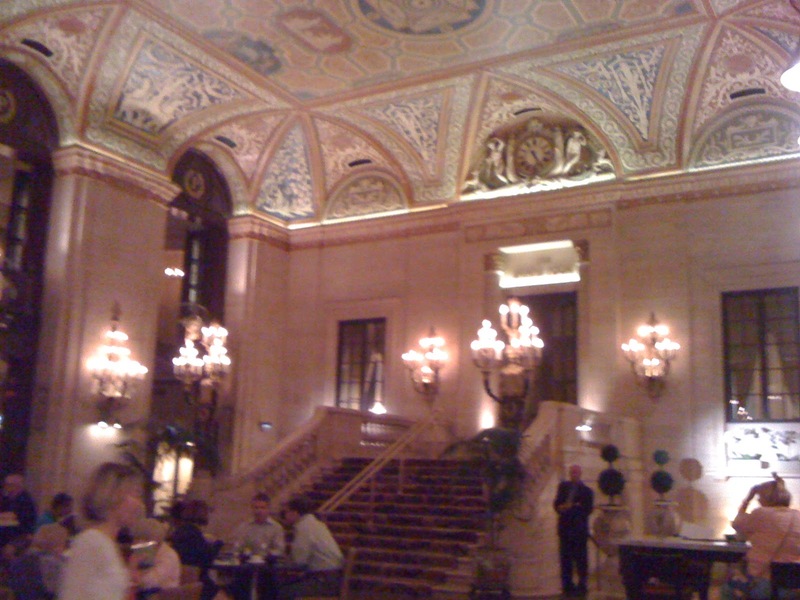 AND stayed at the Palmer Hotel! Isn't that a coincidence? We need to go this summer! Grab Lizzie.